central to WALL DEPOT’s outsource services portfolio and WALL DEPOT’s position as a carrier. 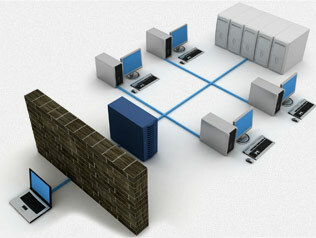 (IaaS) paving the way for a pay as you grow delivery model..
us unrivalled capacity and speed to market. WALLDEPOT’s MPLS based Channel VPN offering empowers our carrier customer to extend the reach of their MPLS VPN Service offering across the WALLDEPOT network footprint. By combining key customer benefits of privacy and security with the flexibility of wires only, CPE support and both managed and unmanaged options, the WALLDEPOT Channel VPN package is a powerful extension to a carrier’s portfolio. 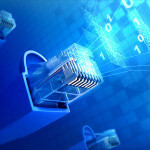 Ethernet services are available across WALLDEPOT’s footprint with connectivity ranging from 2mb to 10Gigabit. 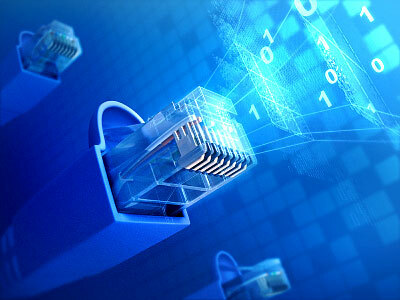 In addition to Ethernet Private Line, We also offer Ethernet Virtual Private Line and Ethernet VPN services, either managed or unmanaged. By utilizing both Ethernet over SDH and Ethernet over MPLS, WALLDEPOT provides services that meet both price and service-level.